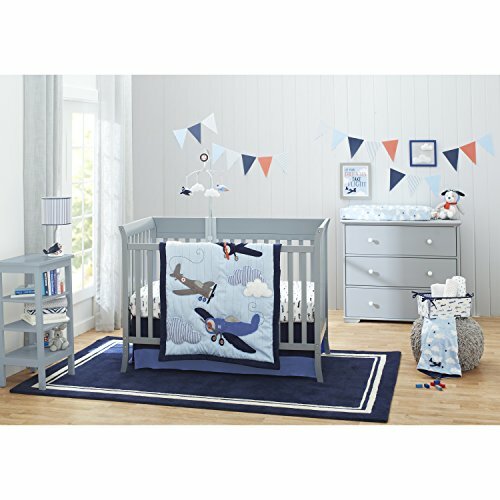 The Carter’s soft 100% cotton sateen nursery crib sheets come in lovely fashion forward colors, patterns and prints to complement most nursery décor. 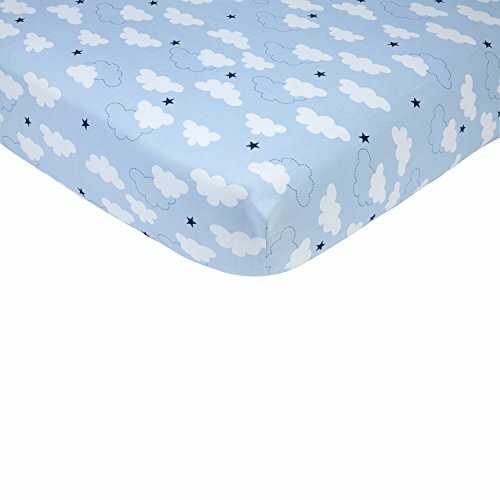 The Carter’s fitted crib sheets fit a standard size crib mattress, the crib sheets measures 52″ x 28″ x 9″. Designed with elastic edges to provide a perfect fit. These beautiful fabrics are made of 100% cotton sateen with a 200 thread count. Imported Product. Perfect Baby Basic Every Nursery Needs! 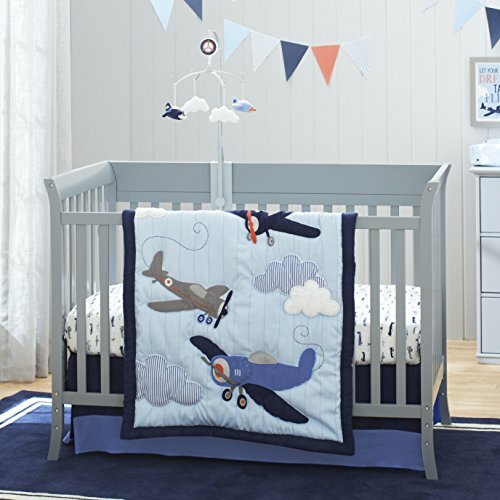 Baby will drift away to dreamland with Carter’s 100% Cotton Sateen fitted crib sheets. Provides extra softness for your baby’s comfort and is featured in beautiful decor colors and prints. Easy care – machine wash separately in cold water, gentle cycle. Use only non-chlorine bleach when needed. Tumble dry on low heat. Iron on low heat when needed. Do not dry clean.